Saorview will launch their second HD channel on the platform. Currently just RTÉ TWO HD is available on the national free-to-air network. TG4 and TV3 have yet to launch on the platform in HD, however TG4 HD is available the pay-platform UPC. The launch comes just in time for Christmas and just in time for the christmas movies that are available over the christmas period on the Channel. The second mux from RTÉ recently opened, and viewers had been asked over the last few week to retune their sets on the Saorview platform. RTÉ One, RTÉ One+1 and RTÉjr all moved over to the second mux, this is in the antispation of the arrival of RTÉ One HD. RTÉ will release a press release tomorrow (Friday 13th of December 2013). RTÉ have told CCÉ News that the launch has been signled to viewers on the Saorview platform for the last number of months. Many of whom have had to re-tune their TV to gain access to the new service. TG4 HD launched in September 2011 on UPC but so far there are no plans to lanch the service on other platforms. TV3 are HD cabable but have yet to launch their channels in HD. HD (or High Definition) provides a clearer picture for viewers in comparision to SD(Standard Definition). All Saorview approved equipment can access HD services so there is no need for consumers to buy new equipment for RTÉ ONE HD. Soarview is available to 98% of the population. 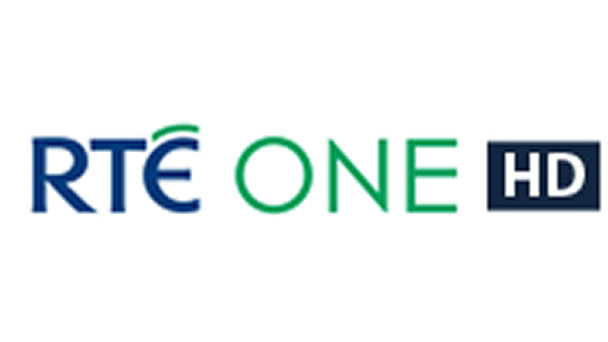 RTÉ One HD is available on Saorview Channel 1, UPC Channel 135, UPC Horizon Channel 101 and Eircom Channel 115. All saorview have HD equiment and RTÉ One SD will stop broadcasting on Saorview in the New Year.